Sometimes, I feel very powerless to do anything about that news. We are presented with this information all day long. What do we do with it? What are we supposed to do with the knowledge we get on Google or the news that we get through the radio or in the newspaper or on Twitter? I don’t think we are giving ourselves enough time to answer that question. We don’t know what to do with it, so we just keep being pulled into this future, feeling like we don’t have a sense of agency over how to change things, how to intervene. I think about the emotional toll of being connected always and not being able to sit with something for a moment to think — what do I do with this? […] The pauses are really essential for us to have a sense of emotional well-being, and [to feel] that we can actually do something with this knowledge. 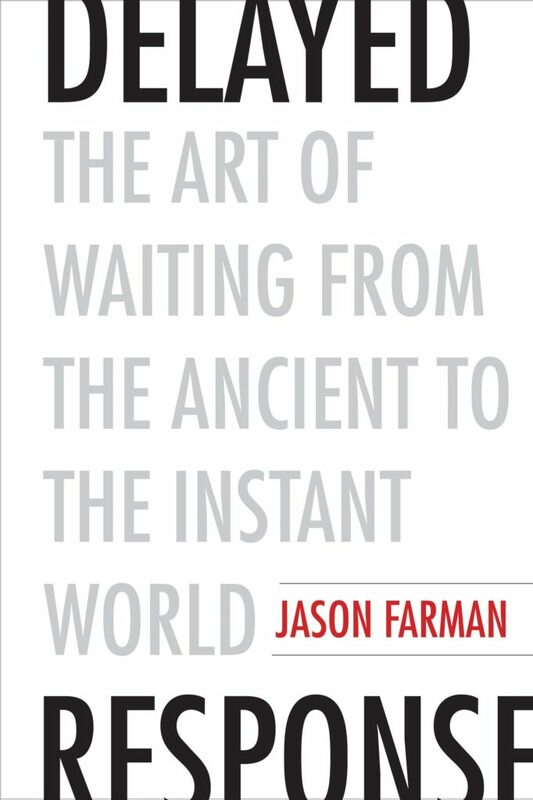 Today, will you find the longest queue at the supermarket and practice the art of waiting as essential, rather than time wasting?